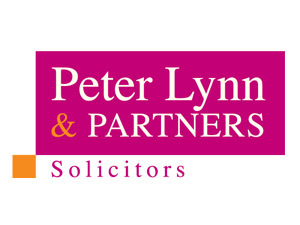 Peter Lynn and Partners are gaining a strong reputation as the ‘go-to’ law firm for renewable energy projects across Wales. In the last 2 years alone, they have successfully advised on a wide range of projects that have culminated in a value of over £30m for the various clients they work with. Peter Lynn, Senior Partner commented “Our extensive experience in the renewables sector has resulted in many developers coming to us for advice across a wide range of matters. From property sales and acquisitions to planning appeals and licensing, our team are best placed to advise on renewable energy projects and we have one of the highest success rates in the region”. The success is due to the firm’s ability to offer expert advice across a wide range of legal specialisms, frequently combining the skills of many departments to offer a unique yet effective service. With £3.5m of IP share and licensing for renewable projects, £3.5m in renewable energy property units, £4m in wind farm planning appeals and over £20m in source-funding for the licensing of waste energy plants, the South Wales law firm have an excellent track record in advice for the renewable energy sector.